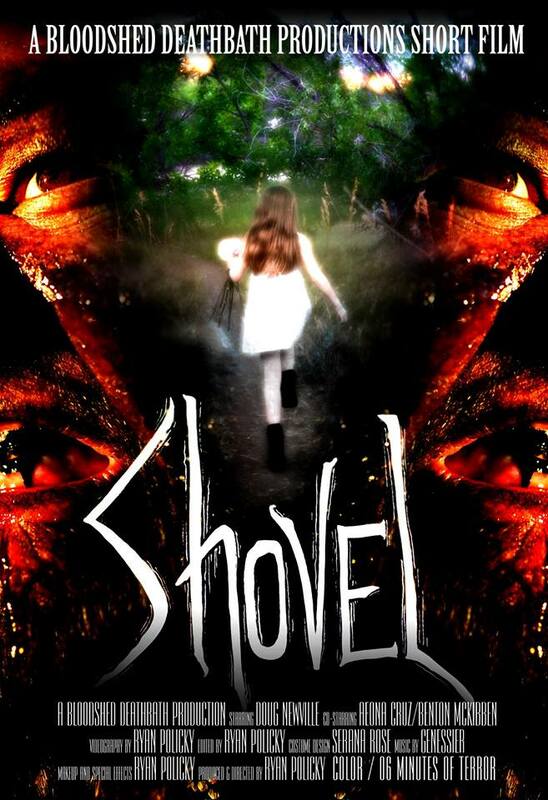 For Immediate Release: Barnum, Colorado – The deranged film makers at Bloodshed Deathbath Productions have released their latest horror opus entitled Shovel. While only 7 minutes long it was a year in the making with over a dozen very intense and physically demanding shoot days which involved capturing some gripping cinematography, stellar drone work and highly detailed creature makeup and practical effects. The stunning finale of Shovel has left viewers shocked and craving for more. 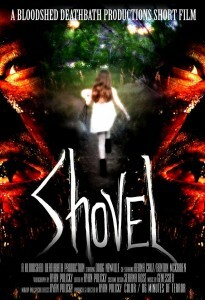 The unsettling soundtrack of Shovel was performed by the horror industrial group Genessier who ratchet the terror up like a taught garrote around your neck. Using their own deepest fears the band conjured up a soundtrack for Shovel that will leave you freaked out long after the credits roll. National Spotlight asked blues and jazz singer Katie Knipp to share her Ultimate Playlist, including songs she loves and would enjoy doing a cover of! After The Calm Ultimate Playlist! 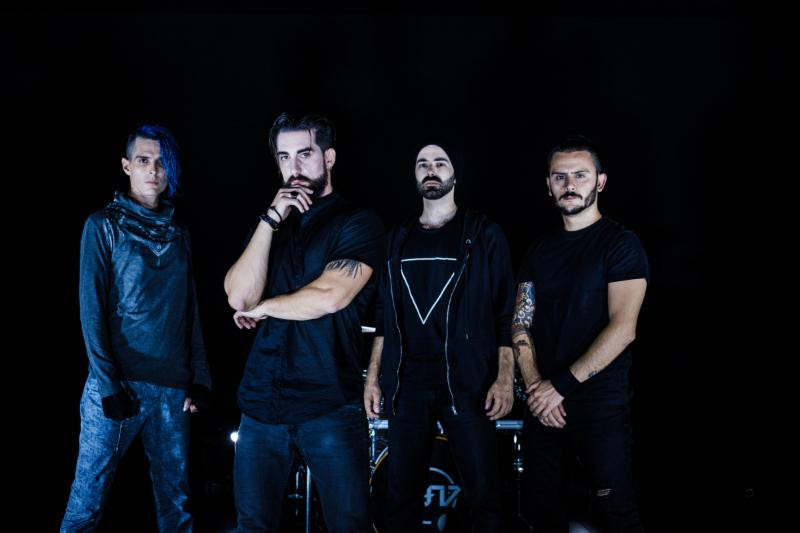 In this National Spotlight feature, we’ve asked After The Calm to put together their own Ultimate Playlist of songs they would like to perform live! Chip & The Charge Ups Ultimate Playlist! A promo photo of a punk rock band in mid air as they jump and make funny faces. Who doesn’t love a cover well done? Here, Chip & The Charge Ups share their favorite cover songs in their very own Ultimate Playlist! See if you recognize any that they have performed before! “Party Hard” by Andrew W.K. Bridge to Breakdown’s Ultimate Playlist! It’s always a good show when an artist performs an amazing cover. North Carolina’s funk rock band Bridge to Breakdown gives their ultimate playlist of songs they would love to perform live!